Proper digestion, absorption, and utilization of nutrients is very important to nourish cells, tissues, and organs. Some herbs that help improve digestion are digestive bitters. The bitter herbs have an intensely bitter taste. This bitterness promotes appetite and aids digestion. This action can be achieved via the taste buds and a reflex action in the brain. If these herbs are given in capsules and cannot be tasted, their digestive properties do not come into play. Some of other herbs that aid digestion herbs are sialogogue which stimulate the flow of saliva. 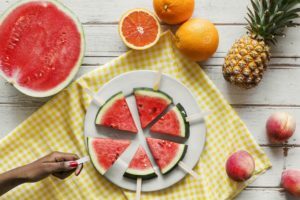 As digestion starts in the mouth, the importance of saliva in the digestion cannot be overstressed. The saliva breaks down large carbohydrates into smaller units, which can then be processed in other parts of the system. Eating in a rush can hinder proper digestion, as there will be no time for saliva to mix thoroughly with the food. 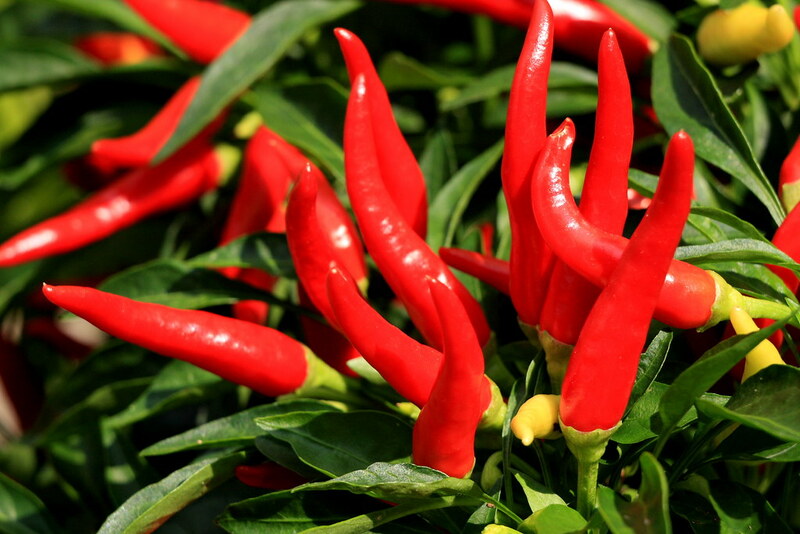 Cayenne Pepper (Red Hot Chili Pepper) is a sialogogue, which stimulates the flow of saliva. It also increases secretion of digestive fluids by the stomach. Ginger is also great for circulation, the heart, respiratory system, lungs, and the colon. It can be a great substitute for black pepper. But remember it is very hot, so use sparingly and be careful with a shaker – if the powder is in the air it can cause sneezing. If some gets in your eyes, flush them with cool water immediately. Ginger, like cayenne, is a good sialogogue. It promotes gastric secretion. Ginger can also act as a bitter and can stimulate sluggish digestion. It is a classic digestive tonic that has multiple benefits for the digestive tract, including toning of the intestinal muscles, improving bile flow, helping with the digestion of fats, and lessening the risk of intestinal inflammation. 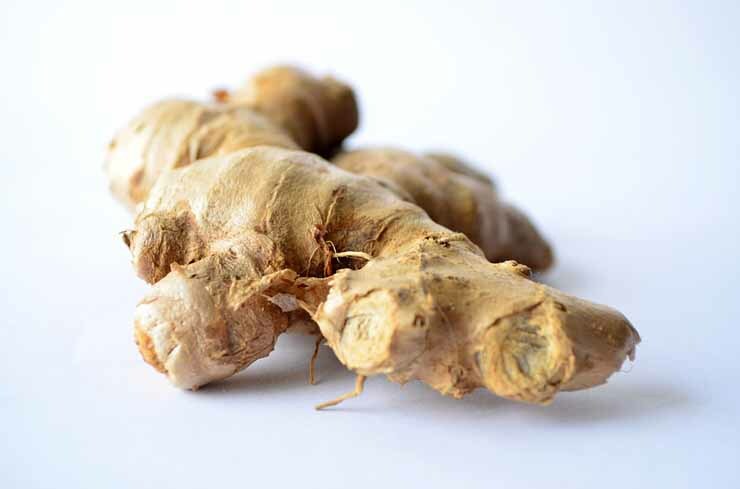 Besides easing indigestion, ginger also reduces inflammation, stimulates blood circulation, helps with nausea and relieves feverish conditions. Ginger root tea eases sore throat pain and kills cold viruses. For an infusion or tea, pour a cup of boiling water over 1 teaspoonful of the fresh root and let it infuse for five minutes. To prevent motion sickness, drink tea or juice mixed with half a teaspoon of ground ginger 30 minutes before traveling. 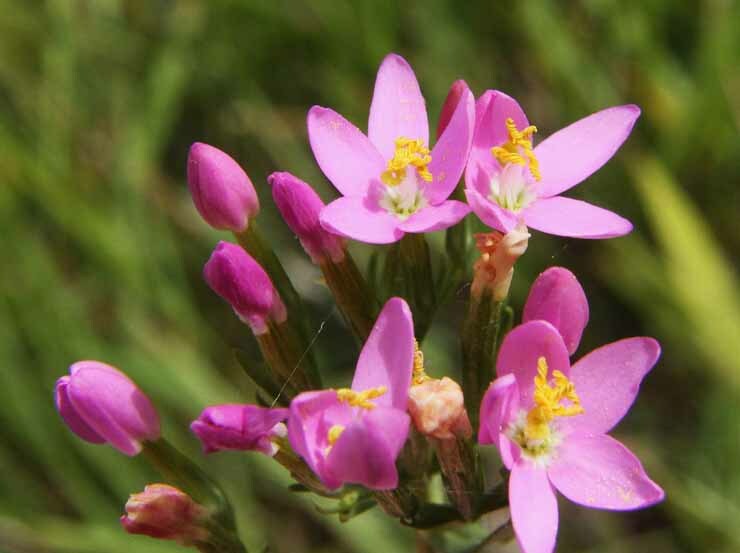 Centaury is a strong bitter, aromatic, mild nervine and gastric stimulant. It will definitely improve digestion and it is a useful herb in dyspepsia or any condition where a sluggish digestion is involved. In dyspepsia, it works best in combination with Meadowsweet, Marshmallow Root, and Chamomile. It is indicated also in appetite loss like anorexia nervosa, especially in combination with Burdock root and Chamomile. But it may be used whenever a digestive and gastric stimulant is required. For an infusion/tea, pour a cup of boiling water over 1 teaspoon of dried herbs and let it stand for 5-10 minutes. It should be taken 30 minutes before meals. 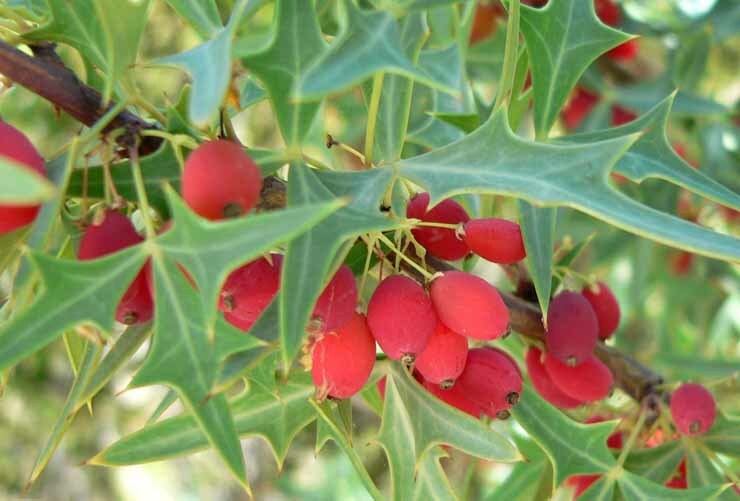 Though Barberry is one of the best remedies for correcting liver function and promoting the flow of bile, it is also a bitter tonic with mild laxative effects. It is used to strengthen and cleanse the system, especially in weak or debilitated people. It is often indicated when there is an inflammation of the gallbladder or in the presence of gallstones. But it should be AVOIDED in PREGNANCY. To enjoy it, put 1 teaspoonful of the bark into a cup of cold water and bring to the boil. Leave for 10-15 minutes and drink three times a day. Gentian is among the strongest digestive bitters. It stimulates the appetite and digestion through a general stimulation of the digestive juices. 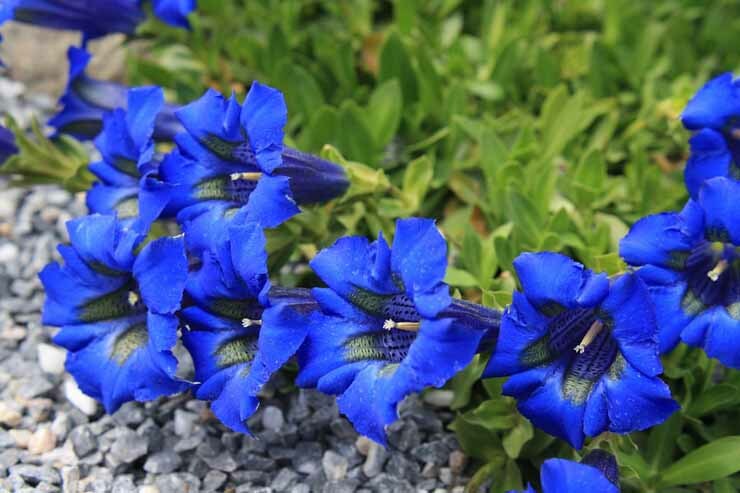 Gentian promotes the production of saliva, gastric juices, and bile. It is also accelerates the emptying of the stomach. It is indicated in cases with a lack of appetite and sluggishness of the digestive system. Thus, it may be helpful with many symptoms of the improper digestion such as dyspepsia and flatulence. Put 1/2 a teaspoonful of the shredded root in a cup of water and boil for five minutes. This should be drunk warm about 15-30 minutes before meals. Dandelion root is a mild bitter, especially the one collected in spring. It is also a powerful diuretic with the best natural sources of potassium. 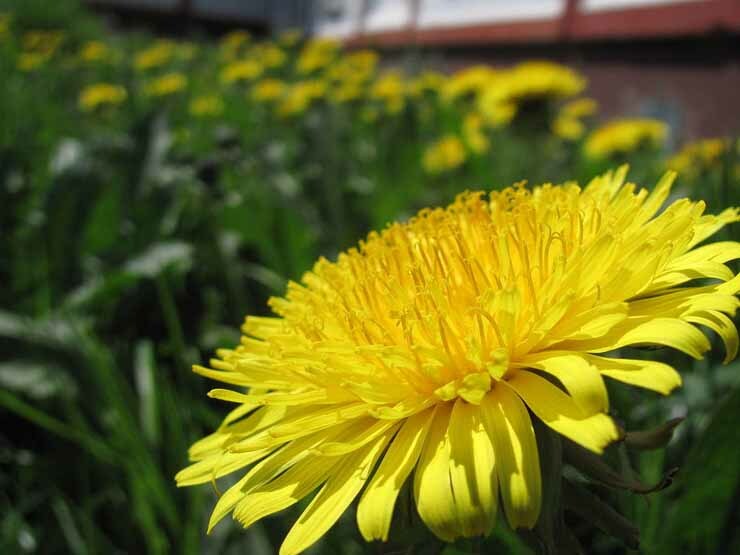 This makes dandelion root is ideally balanced and safe diuretic. To prepare a drink, put 2-3 teaspoonfuls of the root into a cup of water and bring it to the boil and gently simmer for 10-15 minutes. This should be drunk three times a day. Elecampane’s excellent bitter principle makes it useful to stimulate appetite and improve digestion. But it is also a good expectorant (relieves cough) and diaphoretic (helps with fever). 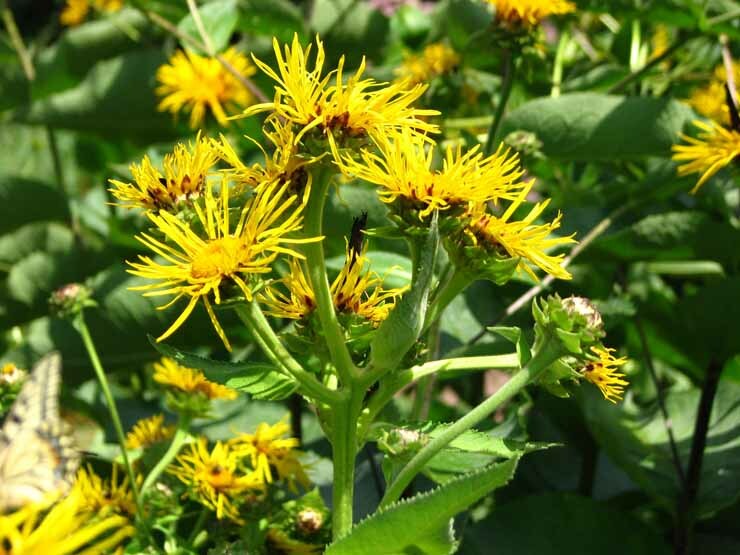 Elecampane is very useful for irritating bronchial coughs, especially in children. It may even be used in asthma and bronchitic asthma as well as in the treatment of tuberculosis. To make an infusion, pour a cup of cold water over 1 teaspoon of the shredded root. Let it stand for 8-10 hours.